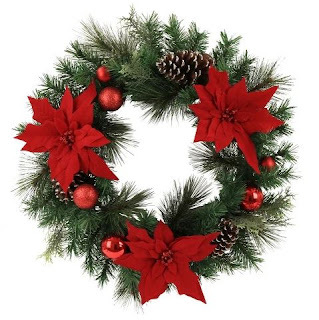 Target is offering 30% off wreaths &amp; garland. Online only. Valid 12/02-12/08.